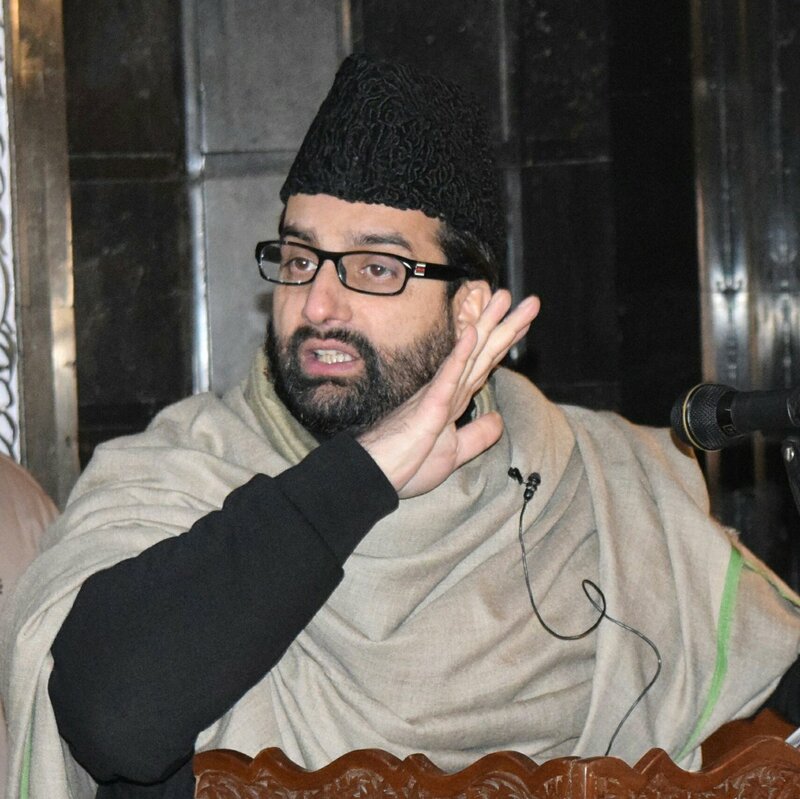 Reacting to the gunfight that ended up with the killing of two militants, policeman, and a civilian, senior separatist leader Mirwaiz Umar Farooq on Wednesday said that the civilian was killed in cold blood. Mirwaiz also said that the house owner has suffered a cardiac arrest and condemned the thrashing of a photojournalist, who were beaten up by the police near the gunfight site when they were performing their professional duties. Two militants, policeman, and civilian were killed during a gunfight in Fateh Kadal today early morning. The policeman has been identified as Komal from Reasi district of Jammu and the slain civilian, a house owner has been identified as Rayees Habibullah.